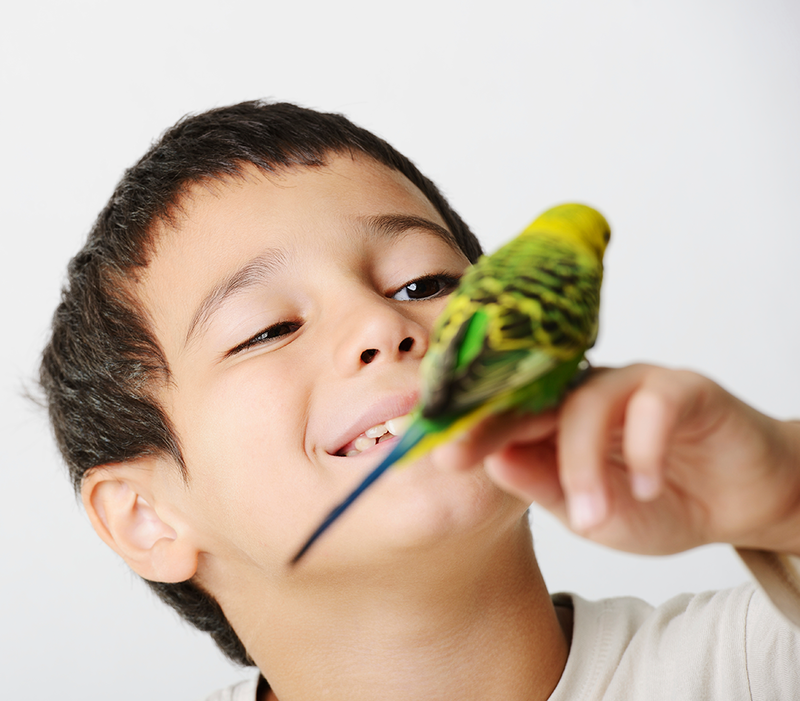 Birds, especially the larger species like parrots and cockatiels, are intelligent and need mental stimulation to keep them happy and healthy. But ALL birds love to play, forage, shred, and preen as part of their natural behaviour, and toys are essential to their health. Some birds are also very attracted to colour, which is why so many bird toys appear to be as bright as the birds themselves! Many bird owners have a large selection of toys which they rotate each month or so, so that their birds don’t lose interest. Birds are very inquisitive by nature, and they tend to explore everything with their beaks. We carry a variety of bird toys that will spark your fine feathered fellow’s curiosity and feed his need for food rewards. Some of these toys and gadgets are also used for grooming and beak management. The toys we offer at Global Pet Foods New Brunswick have been carefully produced to encourage natural instincts to play and forage as well as an opportunity to satisfy a bird’s natural urge to preen and chew. Like birds, small furry animals are also all about the food. The teeth of most small furries like rabbits, guinea pigs, chinchillas, rats, mice, hamsters, and gerbils will continuously grow, so chew toys made of wood or other hard, edible material are a must to keep them from overgrowth. Most small furries also like hiding places, tubes, sleeping bags and tunnels. Some also love critter balls to run around in or spinning wheels for exercise. Rabbits — Rabbits are big chewers and so anything safe to chew on is appreciated. They also like to tug and toss things about. Rabbits like salt crystals or pellets. They won’t chew salt, only lick, and will only take as much as they need. Rabbits do not need a critter ball or exercise wheels (they are usually too big anyway) . But floor time outside the cage is a must. Guinea Pigs — Guinea pigs think nibbling, burrowing and sometimes tossing things about is fun. But running around or climbing anything is not. DO NOT put a guinea pig in a critter ball. They don’t know what to do and will often get hurt trying to escape. The exercise wheel is also a no-no. Floor time is great fun for guinea pigs. 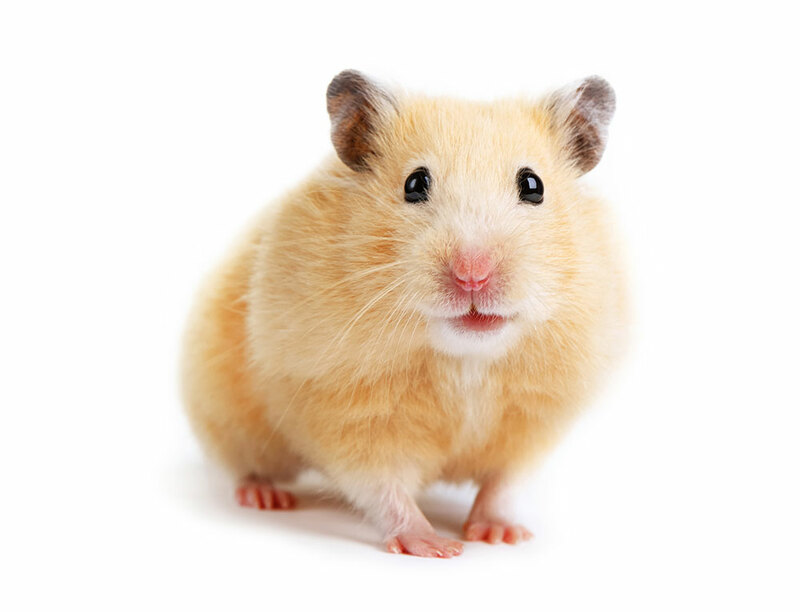 Hamsters, Gerbils, Rats, Mice — These critters are ALL big time chewers, so wood, sisal, paper, cotton, and small stainless steel toys with chains or bells and hard acrylic plastic that they won’t chew, are popular toys. Climbing ladders, bridges, tunnels, hidey huts all get the paws up too. Toys that encourage foraging and finding treats are welcomed. Exercise balls or wheels or discs can also be fun. 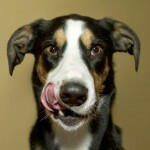 AVOID toys with rubber or soft plastic for these serious chewers. Chinchillas — Chinchillas are extremely inquisitive rodents that have a natural instinct to gnaw on objects and file their teeth. It is therefore very important to give plenty of chew toys and accessories. Floor time is also very important. Branches, cardboard tubes, stones, cuttlebones, wooden blocks, ladders, and sticks, are great chinchilla toys. Critter balls are usually not recommended because they are too small and too hot, but exercise discs are great fun for chinchillas. Hedgehogs — Hedgehog’s teeth do not keep growing, so they do not have the chew-bug like rodents do. However, they do like hiding spots, balls (even cat balls with bells in them), critter balls to run in, and sleeping bags (because they are burrowers by nature). Many hedgehogs also like to push, pull, drag, and climb on a variety of different objects, including plastic dump trucks!